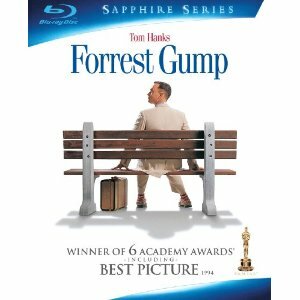 WorldMovieStore - Forrest Gump Sinopsis. The visual effects incorporating Hanks into existing newsreel footage is both funny and impressive, but the heart of the film lies in its sweet love story and in the triumphant performance of Hanks as an unassuming soul who savors the most from his life and times. --Robert Lane. Read More Sinopsis. 0 Response to "Blu-ray Release Forrest Gump"